Yesterday’s 1st Annual Beer and Gear by Atak Life street wear was an unqualified success, bringing fans of the emerging clothing brand with new admirers who were in the area of 31st Street at Lake Michigan Saturday afternoon. Of course, the Regal Radio crew was in the house as well. Demonze Spruiel and Ken Davis of the D and Davis Show, along with Weareregalradio.com Editor in Chief Kyle Means, recorded a special broadcast from Beer and Gear with Atak Life founders Mac and Vel. Starting at 5 pm today Regal Radio’s blogtalkradio page, you can hear the fellas talk about the Atak Life brand, the hustle and creativity involved in building a street wear line as well as Mac and Vel’s connection to Chicago, how the city inspires their designs and the type of role they and Atak Life want to play in inspiring creativity and positivity in the Chi. 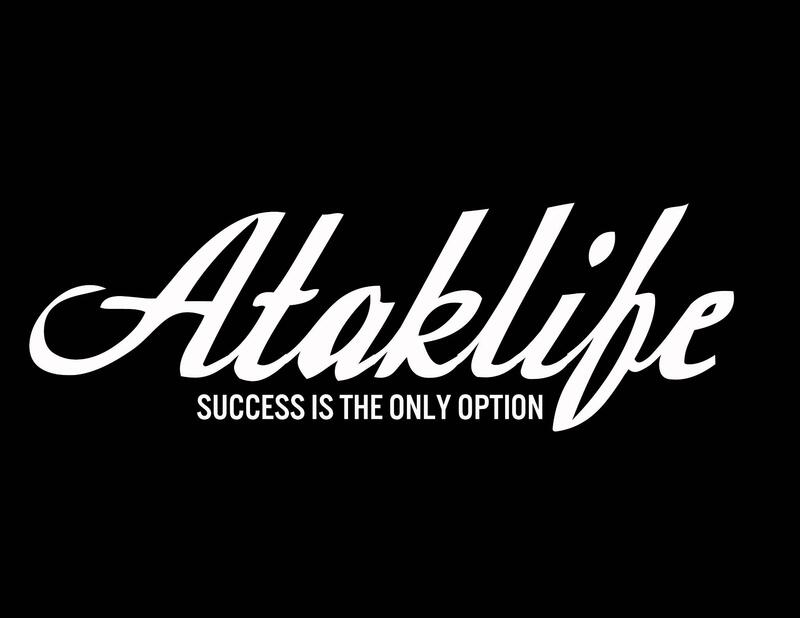 For more info on Atak Life, check their pages on Facebook and Twitter and look out for their new website, weataklife.com, coming soon. Also, follow Regal Radio online and subscribe to Regal Radio on Blog Talk on iTunes for all Regal programs and specials on demand. Update: You can also listen to this broadcast on We Are Regal Radio’s Soundcloud page, but if you want to keep it, visit Blog Talk and subscribe on itunes.